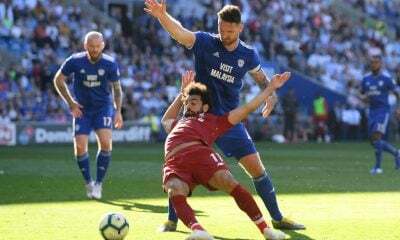 Former Roma and Liverpool left back John Arne Riise thinks that Salah will be a great addition to the Reds and a perfect fit. Reports in recent days have claimed that Liverpool struck a €40m deal with the Giallorossi for Salah, with the Egypt international making his intentions clear, informing Roma that he is keen on the move. Roma’s sporting director Ramón Rodríguez Verdejo confirmed the presence of an offer to sell the young Pharaoh but hinted that it is not sufficient. 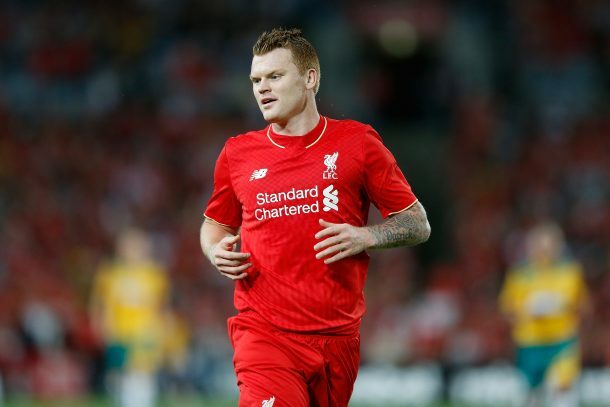 Riise played for Liverpool from 2001 till 2008 and made 234 appearances scoring 24 goals. He then moved to Roma and played there from 2008 till 2011 making 99 appearances. The 25-year-old scored 19 goals and made 15 assists with the Giallorossi in 41 appearances with his team.